Yeti or not, here they come! Get to know Migo, Meechee, and the rest of the Smallfoot Evidentiary Society in this 8x8 storybook based on the new big-screen animated adventure, Smallfoot! 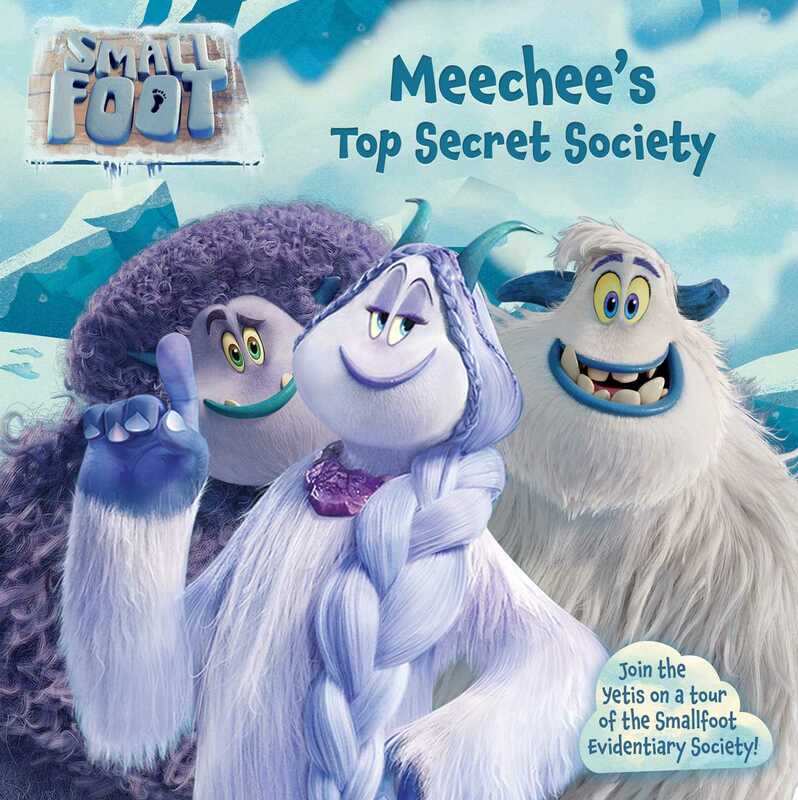 Welcome to the Smallfoot Evidentiary Society, the most top-secret Yeti group in all of the Himalayas!